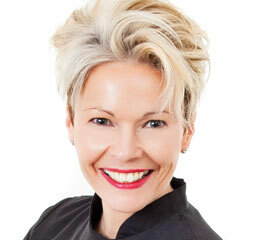 Tewkesbury Dental has been providing high quality dental and facial aesthetics treatments at its practice in Tewkesbury since 1997. Our customers, of all ages, come from near and far, in the knowledge that we take the time and care necessary to listen to their concerns and to meet their needs. Our goal in dental care is to help our patients achieve and maintain a healthy mouth through a preventative approach, and for facial aesthetics patients, to provide effective facial rejuvenation treatments in a medically regulated and safe environment. We are delighted to provide dental and cosmetic treatments to residents of Tewkesbury, Cheltenham, Gloucester and over the border into Herefordshire and Worcestershire. Our patients are happy to travel to Tewkesbury to see us because they know they will receive a high quality service with excellent care and attention. This is a simple procedure with lasting results that can boost your confidence. 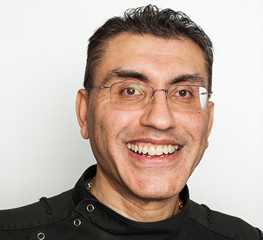 Tewkesbury Dental from Vrajesh Ruparelia on Vimeo.